If you’re in a hurry, check out our top pick, Canary All-in-One Security Camera. Back in the day, there was always a pit in your stomach as you returned home from a vacation or a business trip. That was because back then your choices were either to invest in an expensive home security system (that included a pricey monthly fee) or roll the dice and hope for the best. Nowadays, thanks to the internet and smartphone technology, we have the ability to achieve some peace of mind through the installation of strategically placed DIY security cameras. These devices let you check in on your prized possessions using your phone, tablet, or web browser from anywhere. This way, if anything is amiss, you have the ability to alert a neighbor or the authorities. Better yet, the newest crop of cameras are wireless, so you don’t have to worry about running wires through your walls. Just mount them and point them at what you want to keep tabs on. This guide will cover 11 of the best wireless indoor home security cameras, ranging from value-priced models to the highest quality and most full-featured. A primary consideration when purchasing a security camera is picture quality. One user might want to see stunning detail while and low distortion while another may prefer an extremely wide angle and just need high enough quality to identify an intruder. Keep in mind that two cameras with 1080p resolution can offer drastically different picture quality. Some cameras will offer the ability to store your footage in the cloud. This is more convenient, makes data loss less likely, but will often come with a monthly service charge. Other models will offer the ability to store on a local drive such as a USB thumb drive or microSD card. This will likely be the cheaper option, but if the data storage unit is damaged, stolen or lost, your data will be lost too. Depending on your needs, you may prefer to see your video footage on your mobile device, on a web browser, or perhaps both. When making a camera purchase, make sure to see how your footage can be accessed. Some security camera models will integrate with smart home technologies, such as IFTTT, Apple HomeKit, Samsung SmartThings, and Amazon Alexa. Others will function strictly as a stand-alone system. Most of today’s cameras will come with a stand that lets you place it on a shelf or other flat surface. Ideally, the stand will offer the ability to pivot the camera to fine tune the viewing angle. Some models will also offer wall and ceiling mounts. Others will take the form of, for example, a cylinder. These will often look nicer but may limit the directions with which you can point the camera. On the other end of the scale, some cameras can automatically pivot up and down, and side to side, so you can remotely scan an entire room from your phone. With regards to power, batteries enable the camera to offer a cleaner look and to be placed practically anywhere in the home. A traditional power cord, on the other hand, will enable you to continuously power the unit without needing to periodically spend money on replacement batteries. The downside will be potentially unsightly wires and the need to place the camera within reach of an outlet. For the most part, a connection through your home WiFi (and sometimes Bluetooth) is standard. However, you may want to maintain the signal in the event a storm strikes and the power goes out while you are away. In these instances, you may opt for a camera that can connect through a cellular network. These, however, tend to be rare in the home category, as none on the following list offer this feature. This will likely be standard on practically any quality home security camera. But definitely, check to make sure it is a capability prior to purchasing. If a camera lacks this feature, chances are it’s not actually designed to be used for the purpose of security. It’s not a security camera if it doesn’t let you know when a potential intruder is present. 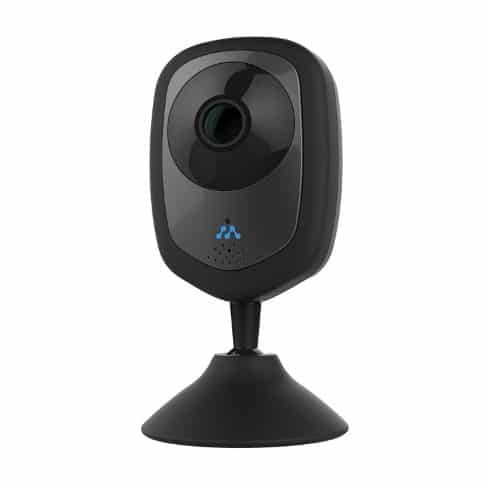 To accomplish this, the camera will require some sort of motion detection (some even offer sound detection as well) and then the ability to send you a message that you may need to take action. This is important to know because if you purchase a wireless home camera that’s primarily designed for keeping an eye on your frisky dog when you’re not home, you likely won’t get the level of security-specific function you need. When it comes down to it, peace of mind can often mean more than knowing when someone is stealing your belongings. For example, an air conditioner that stops working when you’re out of town can lead to costly mold. Poor indoor air quality, meanwhile, can lead to illness. And if someone does break in, sounding a 90+ dB siren and automatically alerting the police can help minimize your losses or danger to you and your family. 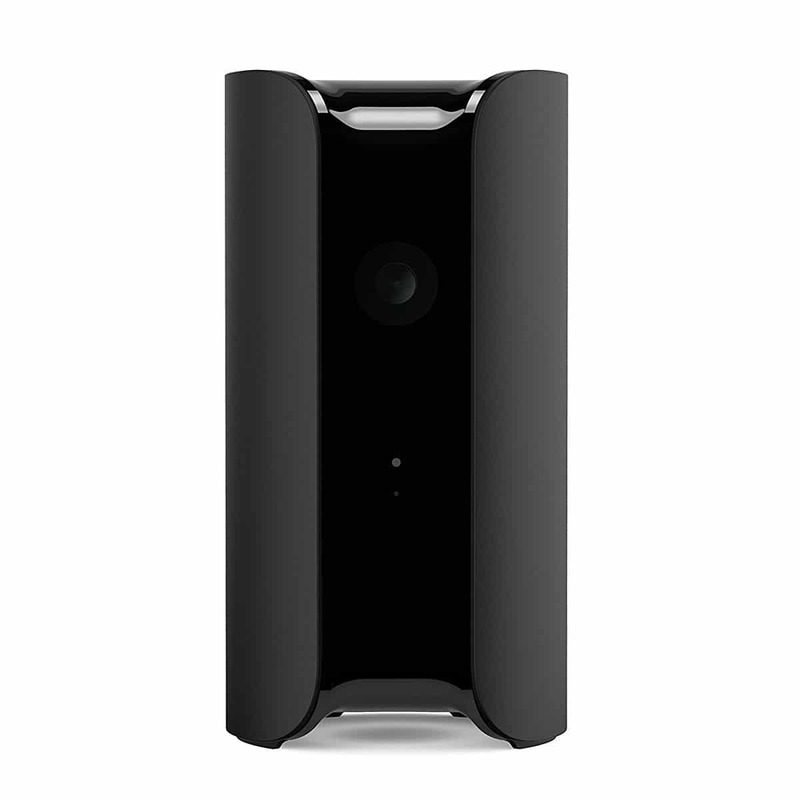 The Canary does all the things a security camera is supposed to do, plus a whole lot more. For example, its temperature and humidity monitoring can let you know if your HVAC system is operating correctly. It lets you know if there are high levels of contaminants in the air. It can sound an alarm and call the police in the event of a break in, lets you talk to your dog, and the unit still comes in the middle price range of this list. Granted, it’s not completely perfect. For example, it doesn’t score as high on Amazon customer reviews as other models in this list, so definitely read up on potential downsides before making a purchase decision. There is no ability to connect to a phone network perchance your power goes out or your Internet connection is lost. It’s also limited in its mounting options. But it does offer a wide angle lens to capture a full view of your home, two-way talking, encrypted cloud storage and many other features that go well beyond that of a standard home security camera. The YI packs a lot of features into its tiny price tag. Highlights include full 1080p resolution at 15 frames per second, motion detection, automatic night vision, and a multifunctional stand. A big selling point of this product over competing models is that the app supports up to five devices and one week of unlimited cloud storage is free (up to 30 days with paid plans). The activity alerts include motion detection, plus a unique baby crying feature that allows you to keep tabs on an infant. A lens distortion correction feature helps deliver a more natural looking video. The app works on both mobiles phones and PCs, plus there is two-way audio allowing you to remotely communicate with people and pets who are near the camera. 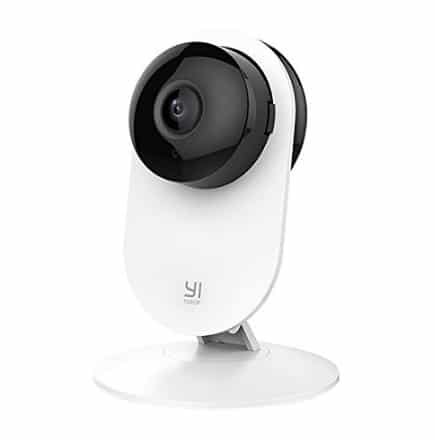 Also worth considering is that the YI has thousands of positive customer reviews, with more than 60% of them in the 5-star range. Coming in at $10 less than the YI is the Momentum HD. While the savings comes at the sacrifice of lower resolution (720p vs 1080p), you still get seven days of free storage, the option of storing to up to a 128GB SD card, plus two-way audio, plus compatibility with the NEST system. 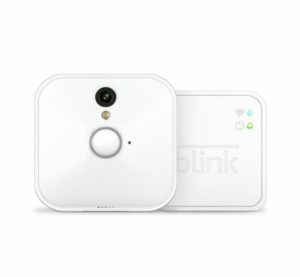 The Blink is designed to shun features in favor of simplicity, value, and convenience. In other words, if you want a camera that’s easy to use, doesn’t come with an expensive monthly account, has an attractive and minimalist form factor, and doesn’t overwhelm you with stuff you don’t need, the Blink should probably be on your list. 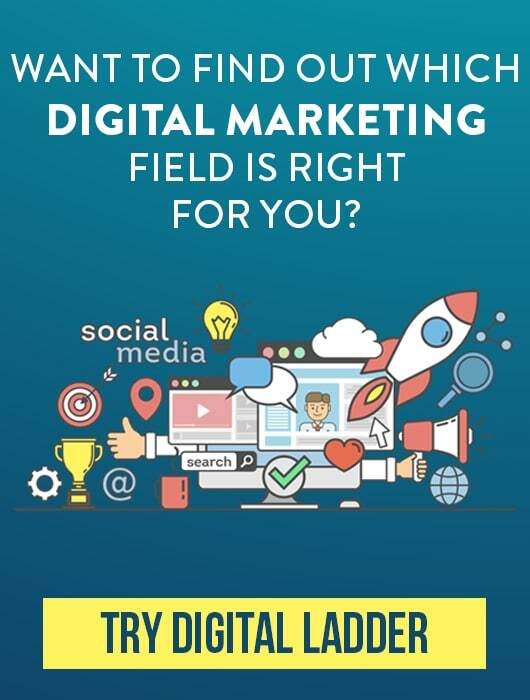 Probably the Blink’s biggest selling point is that there’s no monthly subscription fee. As compared to competing products which cost less on the front end but will be more expensive over time, with the Blink, you pay the slightly higher $99 price tag and then you’re done. Another main selling feature is that two AA batteries can power each unit for up to two years and will free you from unsightly cable clutter. Blink also promises a super simple setup (you point your phone at the camera and the app does the rest). For certain situations, a fixed camera with a wide angle lens may not be enough. You might need the ability to remotely pan, tilt, and zoom the camera to view a wider area or get a good look at something specific. For these situations, the Amcrest ProHD is the only viable choice on this list. Feature-wise, the Amcrest is on par with other models in this category, connects to the network via WiFi, and comes with a power adaptor so you don’t have to worry about batteries. The free cloud storage is somewhat lacking in comparison to other competitors, with a maximum of four hours of recorded storage. Live streaming over the cloud is free, and you can choose to store to a MicroSD card instead. The Cloud Cam looks to be Amazon’s answer to the Nest Security Camera, which revolutionized this segment. What you get over the Nest (in addition to a lower price) is the horsepower behind Amazon’s vast technological resources. Specifically, you get Amazon Alexa compatibility. 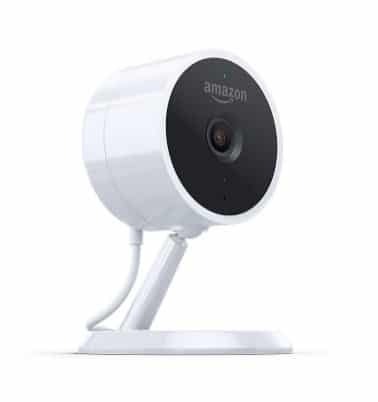 You also enjoy the benefit that (as Amazon puts it) “Cloud Cam is always getting smarter with more advanced alerts, detection, and features.” So in other words, with other models in this category, what you buy may be what you get. With the Cloud Cam, there is a chance its feature set will expand over time. This camera bundle is ideal for those who are also interested in giving would-be burglars the appearance you’re still home. Specifically, the Kasa can be purchased on Amazon bundled with their Smart Plug, which gives you the ability to remotely turn devices on and off using your smartphone or tablet. Or you can use the Smart Plug’s “away mode,” which can turn lights on and off at pre-programmed intervals. The camera, meanwhile, is also aimed squarely at competing with the Nest Security Camera, offering a similar form factor and features, but bundling in the smart plug and still saving you almost $30. As mentioned earlier in the article, the Canary is our top pick of this bunch. While still saving $27 over the Nest, you get the ability to also monitor indoor temperature and humidity. In addition, you can see if your air quality is poor by measuring for things like iso-butane, carbon monoxide, hydrogen, ethanol, cigarette smoke, cooking orders, and dust. 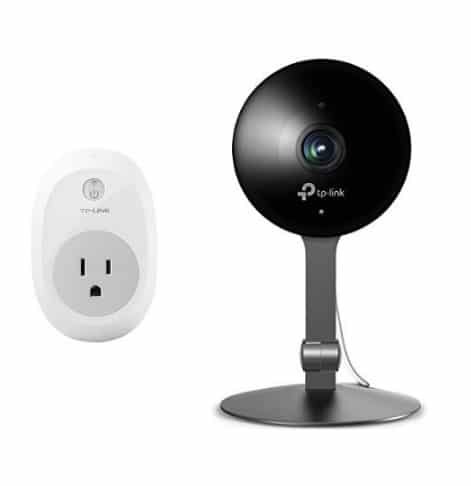 As expected, the Canary offers the normal selection of security camera functions, plus a 90+ dB alarm, as well as the widest angle lens among its competitors. Upping the ante, its “person detection” feature comes with their standard free subscription (a feature requiring a paid subscription on the Nest or Amazon Cloud Cam). At first glance, the Arlo Q doesn’t look to hold any advantages over the Nest, aside from a $10 lower price. And when compared to the Kasa Cam and the Canary, which offer a host of add-on features, it would be easy to pass over. However, the Arlo Q is your go-to if you’re looking integrate with a specific smart home system. Like others on this list, it works with Amazon Alexa, Echo Show, Fire TV, and Google Assistant, but also is compatible with IFTTT, Stringify, and Samsung SmartThings. 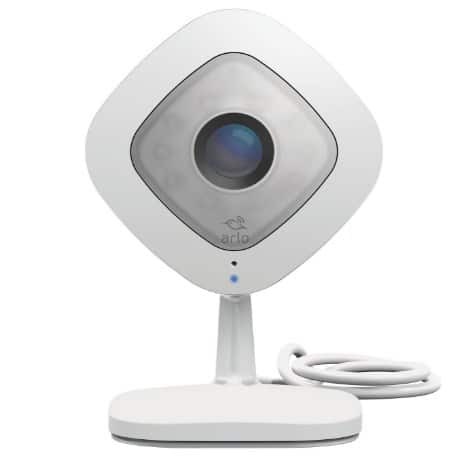 Tech bloggers routinely give the Arlo Q high marks over competitors for a segment topping video quality, and also for offering among the most generous free cloud plans, easy setup, and a lot of control over settings such as scheduling and motion detection. Also offering similar features, form factor, and specs as offerings from Netgear, Nest, TP-Link, and Amazon, Logitech ups the ante by offering a weatherproof housing, plus the extremely wide viewing angle of 180 degrees. What this means is that you can, in addition to monitoring the interior of your home, keep tabs on your yard, garage, storage shed, and more. In fact, the system allows you to connect an unlimited number of cameras, making the Circle 2 perhaps the best choice for a large property. Another nifty feature is a variety of mounts, one which can plug directly into an outlet, one that doubles as a rechargeable battery, and another one which creates a wired connection to an outlet. There’s also a weatherproof extension cable. In other words, the camera comes as a capsule that you can plug into a variety of backs to perfectly suit your purpose. While there are many players in the DIY security camera segment, Nest deserves some credit for largely defining the category. It’s also, naturally, the go-to if you’re already using other products on their proprietary smart home platform. The potential downside is that Nest is interested in you using their platform, not playing nice with other systems you might already be using. So what does $300 give you that a $150 camera won’t? Artificial intelligence. Having just hit the market, the Lighthouse is somewhat unproven (only 9 Amazon customer reviews at the time this article was written). But if it lives up to its promises (other AI products have seen limited success), it has the potential to revolutionize the category and set the bar as to what a security camera is supposed to do. In a nutshell, the Lighthouse is designed to recognize faces, people, and pets, and also learn the routines of a normal day. That way, you’re not getting false alerts. But then when someone unfamiliar is spotted or something doesn’t happen at its normal time (such as a dog walker popping in or an elderly person entering the kitchen at his or her normal breakfast time) you get an alert that is more likely to be meaningful. Conversely, you can also get pinged when something normal happens, like the kids getting home from school. Its voice command technology gives you the ability to ask the Lighthouse about specific events, such as “did the kids come home from school on time.” Perhaps even more convenient, you can ask it to call up a specific segment of video, saving you from time spent scrolling through footage. The good news is that there’s a wireless indoor home security camera for practically any budget and need. And with artificial intelligence technology coming online, and new features and capabilities constantly being added, the days worrying about your home could be over.